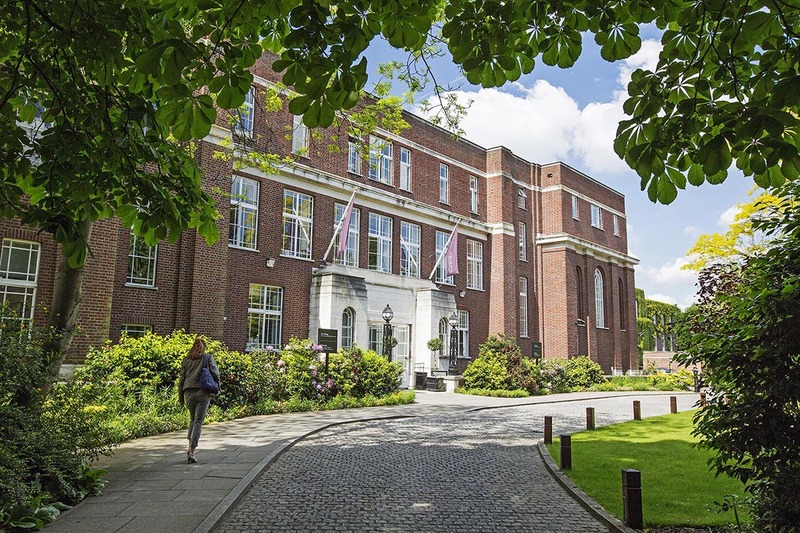 Regent’s College is an impressive building situated inside the Royal Park and is a very pleasant 10 minute walk from the main underground station. The college has a refectory/canteen serving food from 9:00am and refreshments are available all day. There is a small car-park which does fill up early and is quite expensive (currently £10 per day for cars). This is our main centre where we run 8 Diploma courses a year with a team of over 20 highly experienced tutors led by Mel Cash. If a student has to miss a day or weekend for a valid reason we do all we can to accommodate them on another course for that session, but we cannot guarantee that this is always possible due to maximum class sizes. Extra tutorials are available if necessary at the LSSM office/studio in NW London. 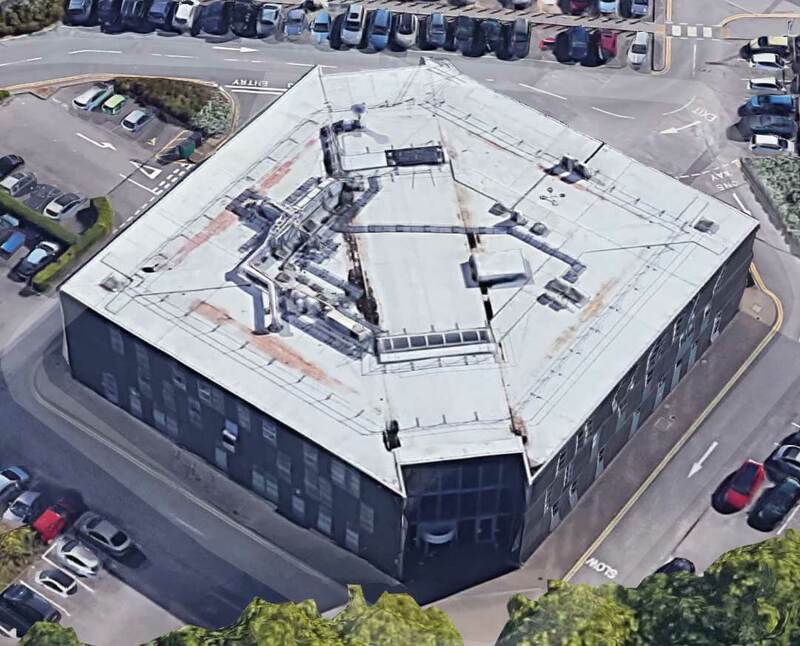 We are starting this new venue in Brighton because we now have enough highly experienced tutors from our main London Venue living in the area, so we can put together a great team who can deliver the same high quality. 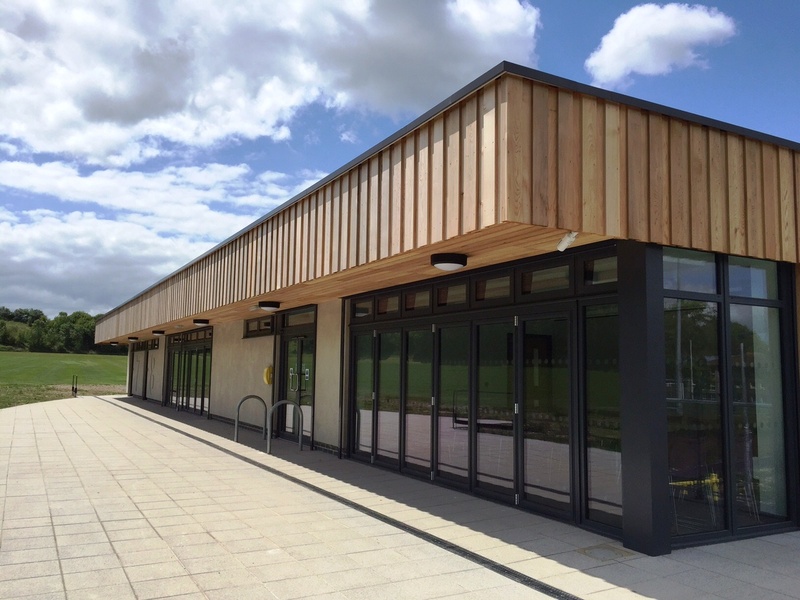 Courses will take place in the brand new Pavilion at the University of Brighton Sports Centre, which has good transport connections and free parking. Our courses take place at the University’s Physiotherapy school where we have the benefit of hydraulic treatment couches, and there is a large free car park. The only drawback to this venue is that at the weekend there are no canteen facilities on site and there is little on offer in the local area. We provide free tea and coffee but students usually bring a packed lunch. We run two Diploma courses a year and a small team of 8 tutors are led by Tanya Ball and Sarah Tidey who have very many years of clinical and teaching experience. Because courses are 6 months apart, if a student has to miss a day or weekend of their course we try to accommodate them on the same session in London if they are prepared to travel. Alternatively Tanya and Sarah can provide extra tutorials locally if necessary.